→ All-Star Squadron #1 (09/81) The World On Fire! 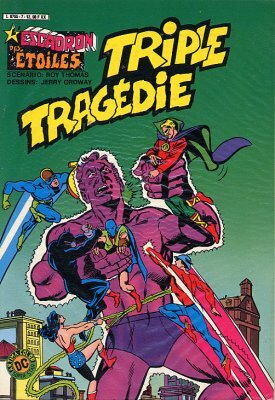 → All-Star Squadron #2 (1) (10/81) The Tyrant Out Of Time! 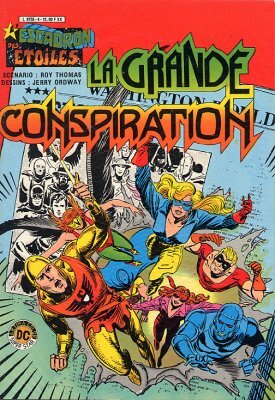 → World's Finest (1°) #264 (5) (08/80) Captain Marvel - The Monster Society Strikes Back! 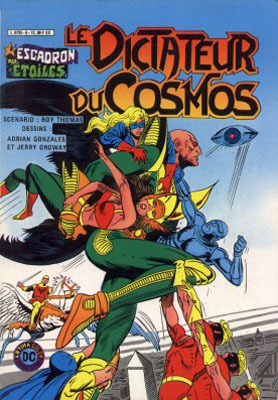 → All-Star Squadron #3 (1) (11/81) The Dooms Of Dark December! 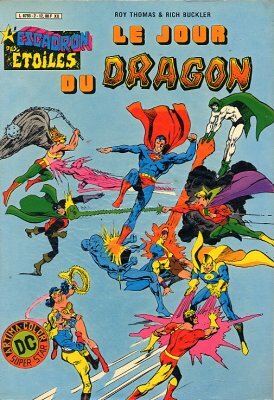 → All-Star Squadron #4 (12/81) Day Of The Dragon King! 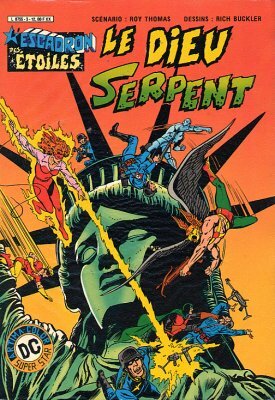 → All-Star Squadron #5 (01/82) Never Step On A Feathered Serpent! → All-Star Squadron #6 (02/82) Mayhem In The Mile-High City! → All-Star Squadron #7 (03/82) Carnage For Christmas! → All-Star Squadron #8 (1) (04/82) Afternoon Of The Assassins! 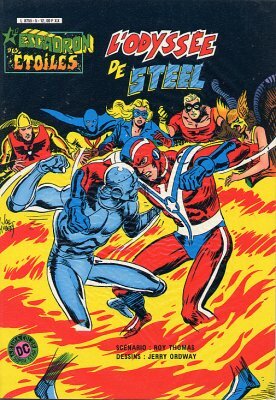 → World's Finest (1°) #267 (5) (02/81) Captain Marvel - Assault On The Rock Of Eternity! → All-Star Squadron #10 (1) (06/82) If An Eye Offend Thee...! → All-Star Squadron #11 (07/82) Star-Smasher's Secret! → All-Star Squadron #12 (08/82) Doomsday Begins At Dawn! 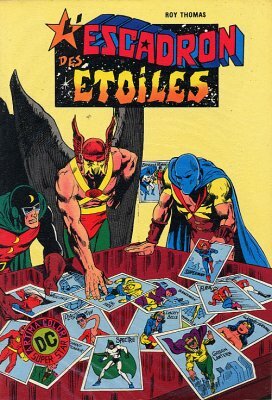 → All-Star Squadron Annual #1 (1) (11/82) The Three Faces Of Evil!